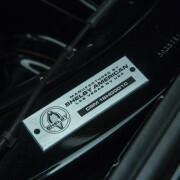 This could be a rare opportunity for us to rent a great supercar injected with a bit of history. 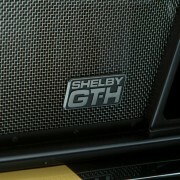 That’s because Shelby, Hertz and Ford decided to collaborate again to revive the “Rent-A-Racer” concept. 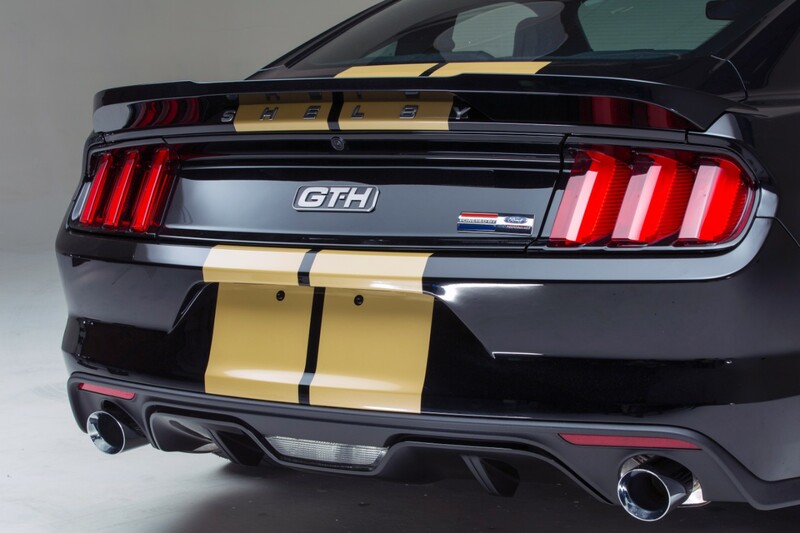 It’s been 50 years since the first Shelby GT350-H emerged on the streets. 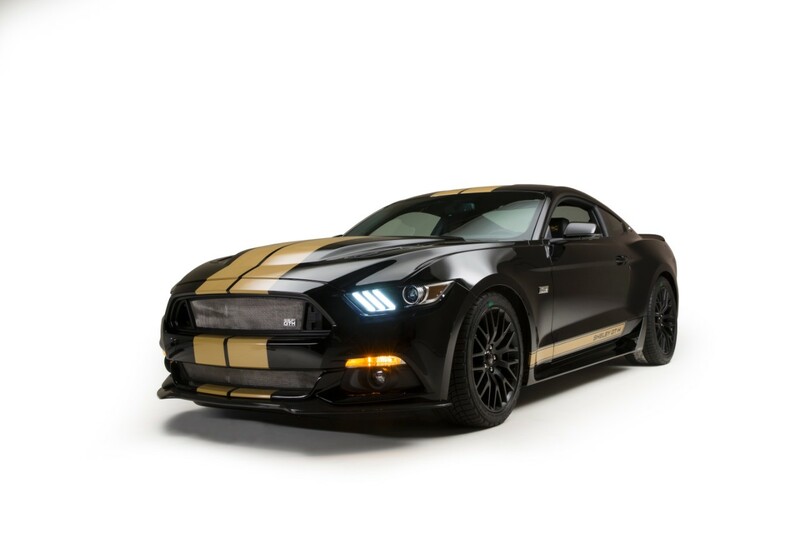 Back in 1966, Carroll Shelby and Hertz offered the possibility of renting V8 Mustangs to almost anyone who couldn’t afford to buy one. 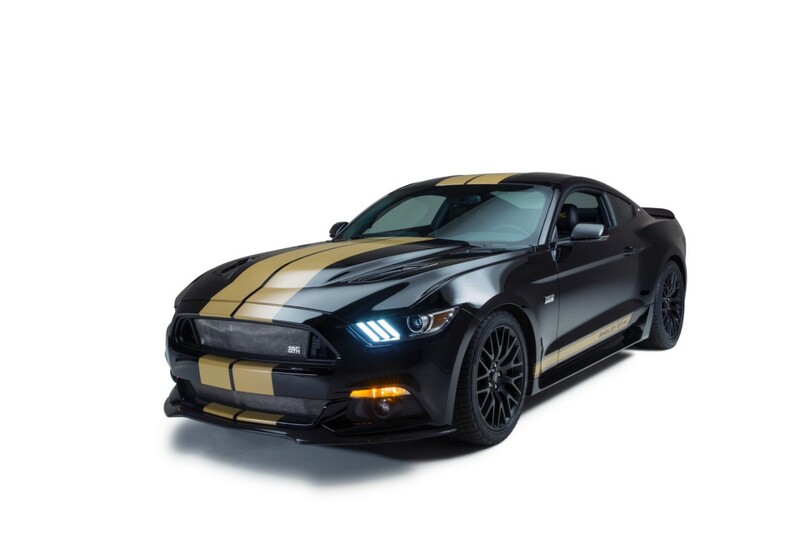 Ten years ago, they repeated the story, with a second generation of black-and-gold livery Mustang model, which was presented at NYAS in 2006. 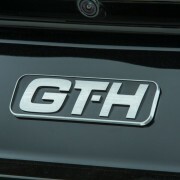 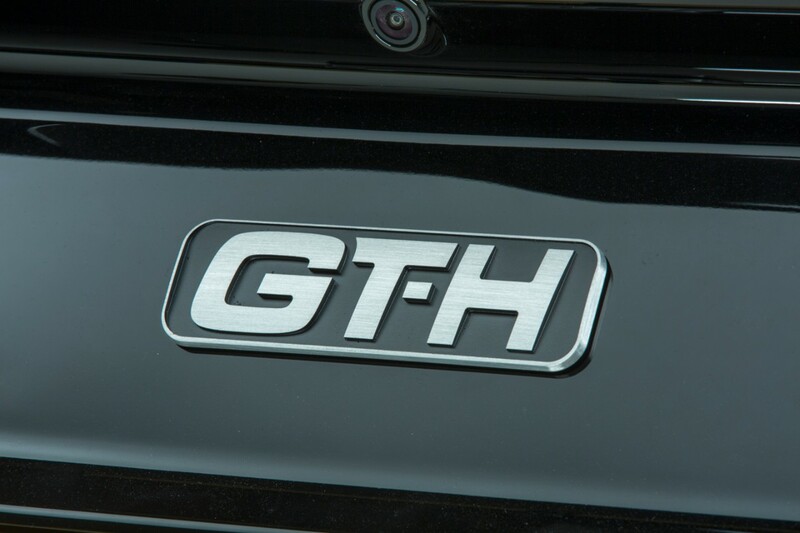 Today, the three big American names presented an homage to the original model, by showing the official photos of the GT-H. 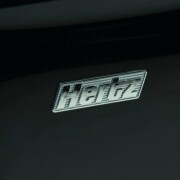 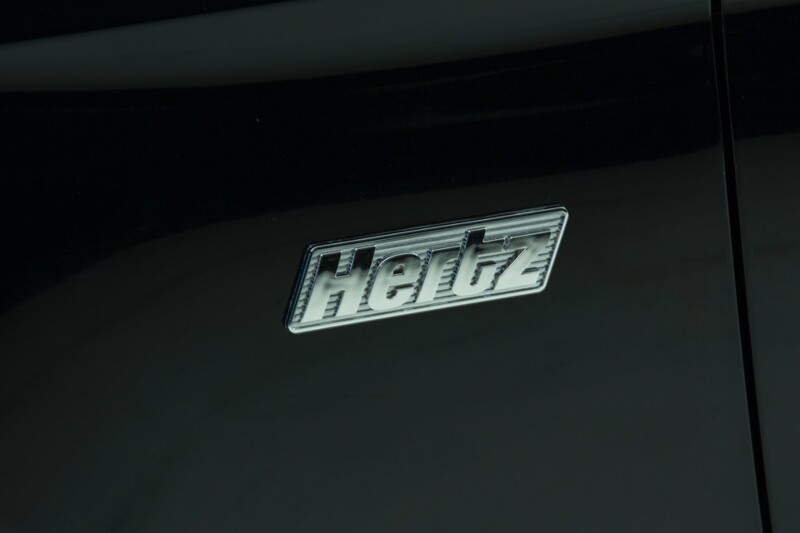 So, if you travel to US, you could rent one of the 140 items from the airport as a part of the “Hertz Adrenaline Collection”. 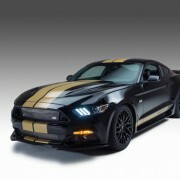 They will be available starting with the Memorial Day weekend, but the daily rate hasn’t been confirmed yet. 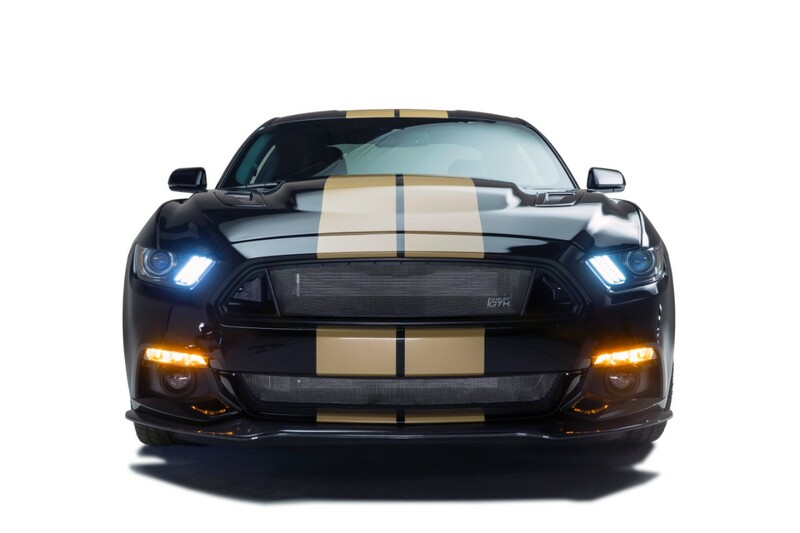 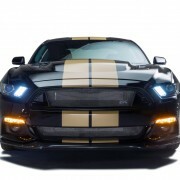 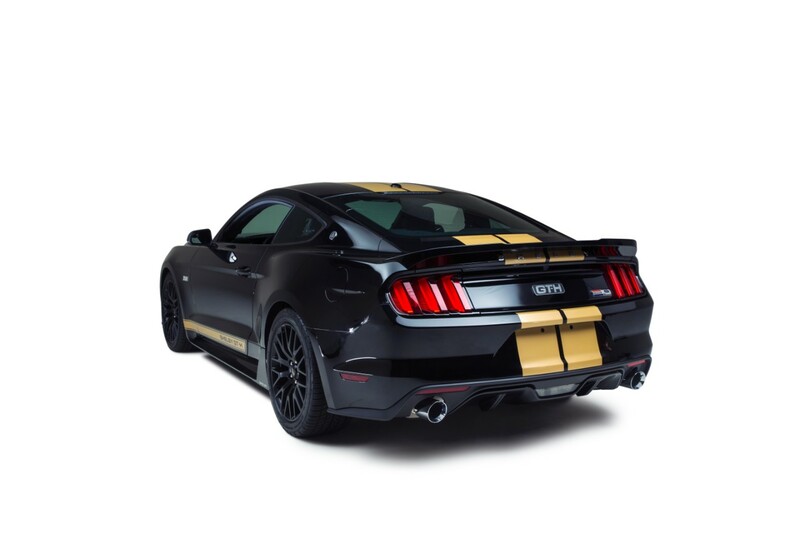 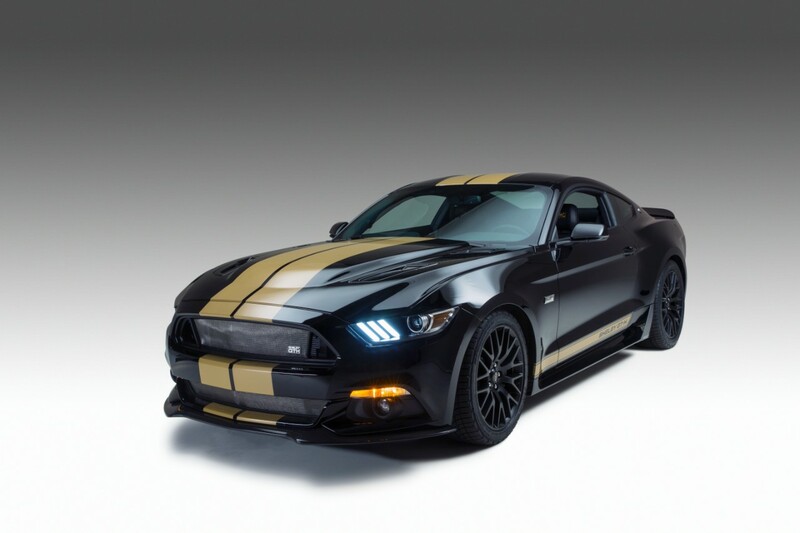 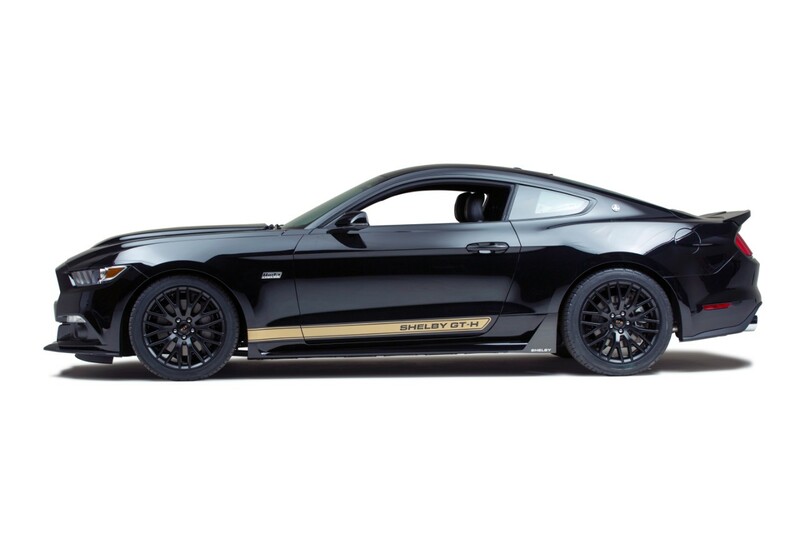 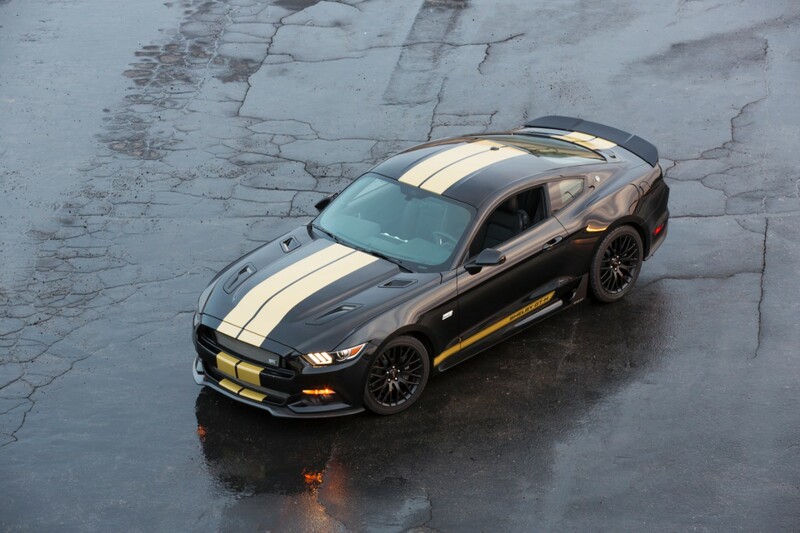 The base model is a 2016 Mustang GT, painted in the typical Shelby-Hertz scheme: black paint and gold stripes. 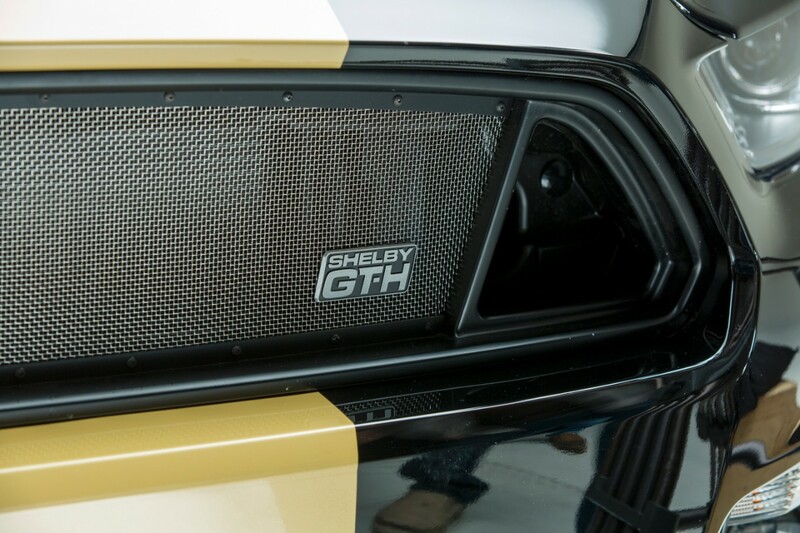 Then, Shelby added a body kit, including a carbon-fiber front splitter, polycarbonate hood vents, upper and lower radiator grille, rear spoiler and many emblems placed in key-points. 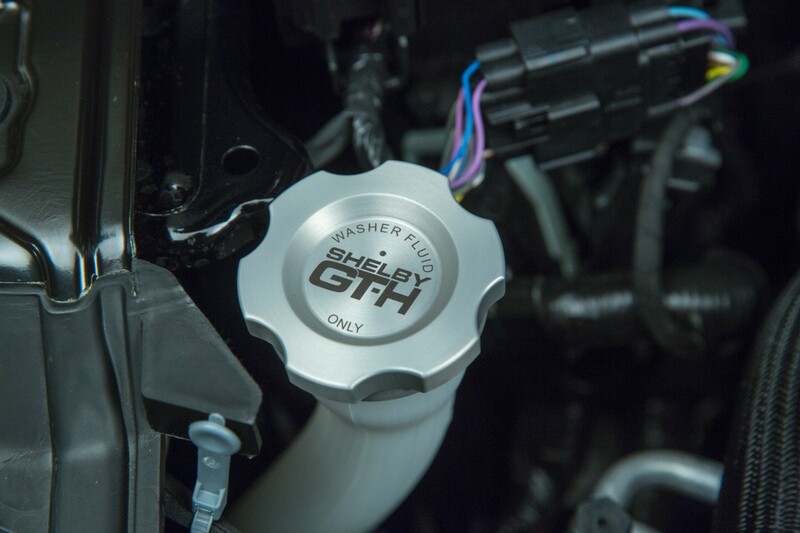 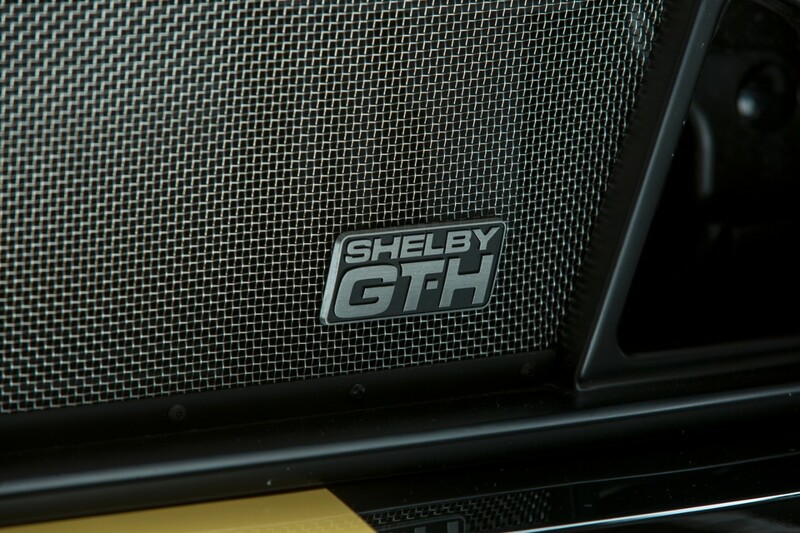 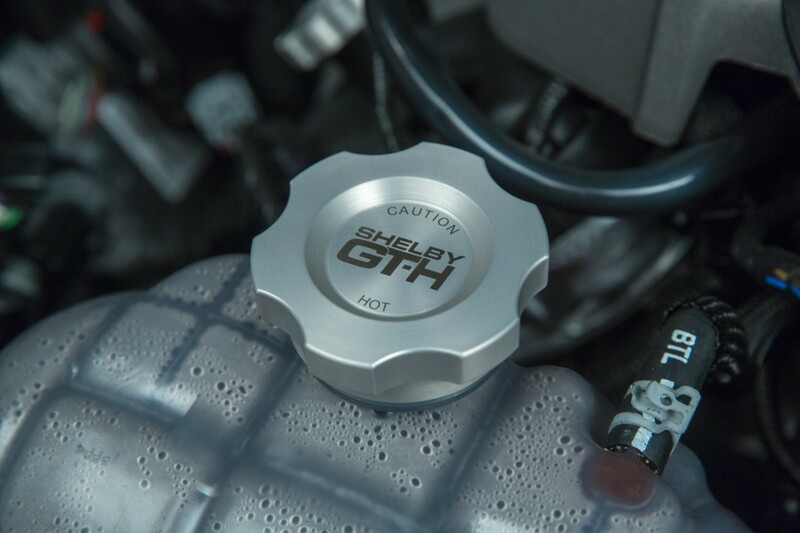 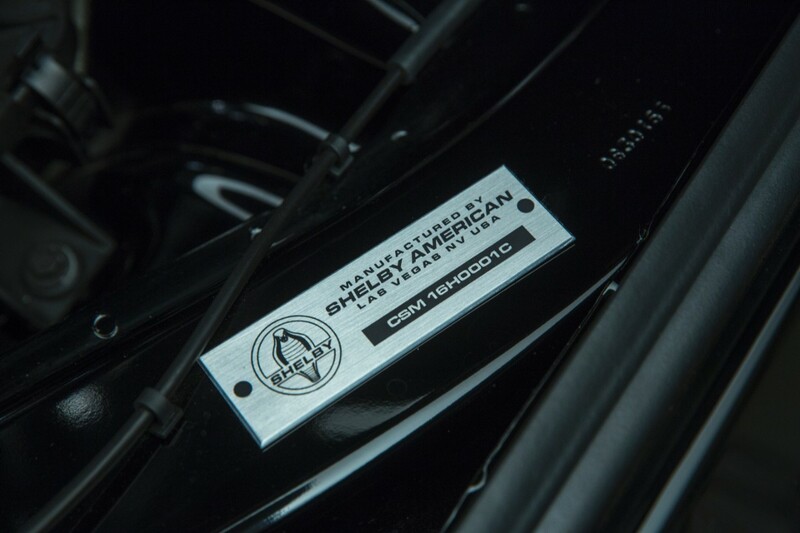 Onboard, the floor mats, the sill plates and the headrests are personalized with Shelby logo. 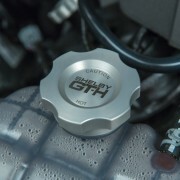 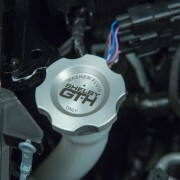 Same story in the engine bay, where a Shelby GT-H engine plaque and a similarly-personalized engine cap kit add personality. 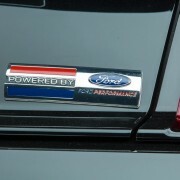 But this special version also offers improved performance. 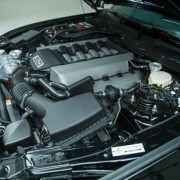 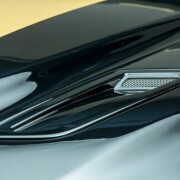 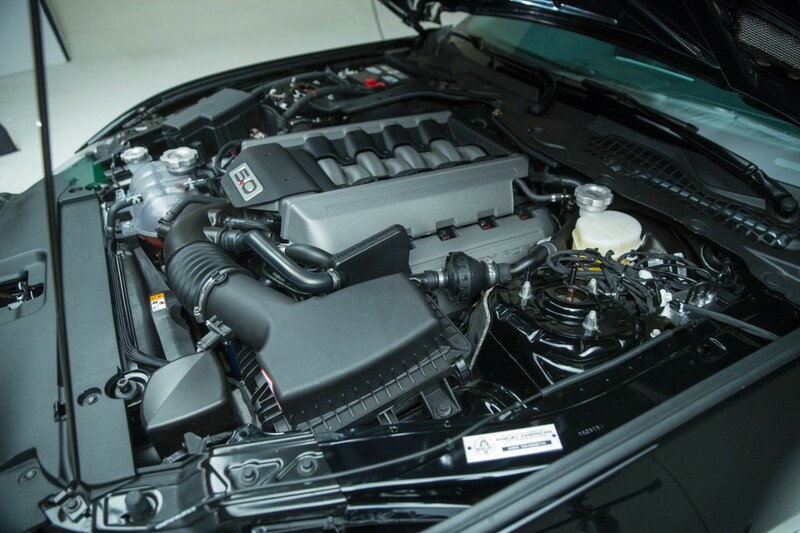 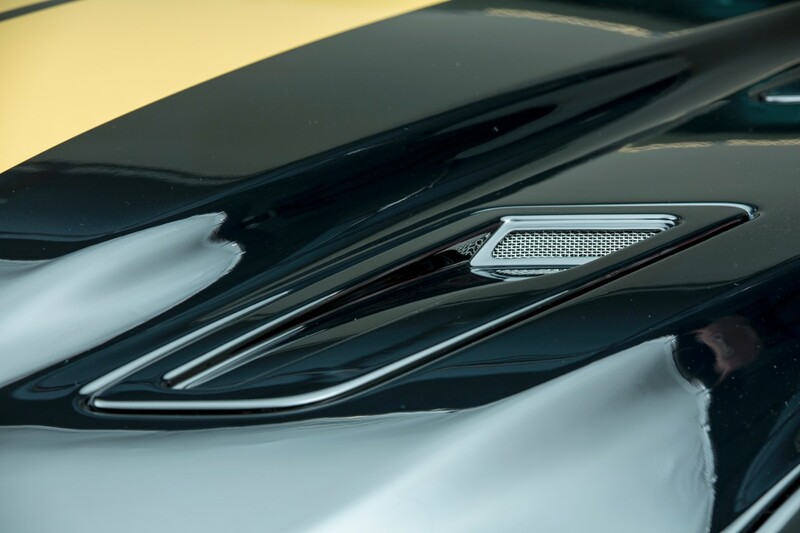 The V8, 5.0-liter engine is helped by a proper cat-back performance exhaust to reach an even throatyer sound. 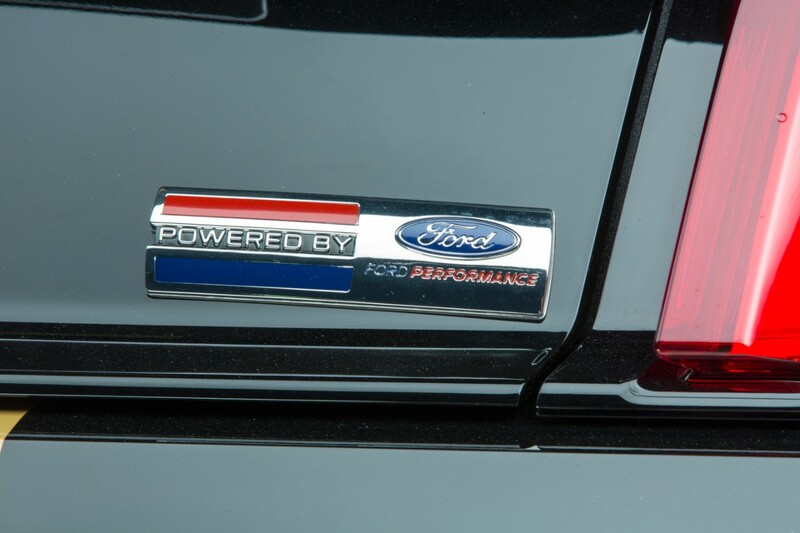 The Ford Racing Handling Pack takes care that all the power goes straight to the ground. 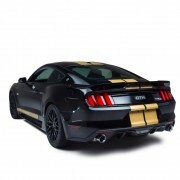 It contains lower springs, re-tuned dampers, sway bars and 19 inch aluminum wheels with high performance Michelin tires. 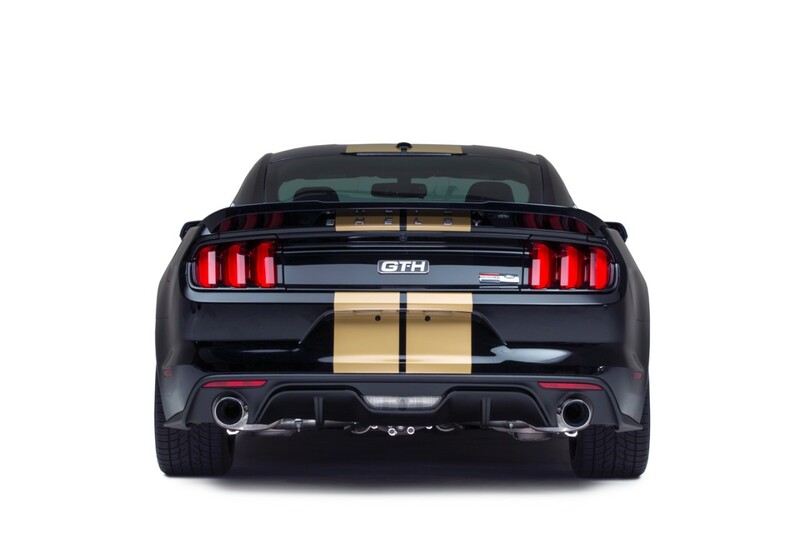 If you want to see it before rent it, be sure to visit the 2016 New York Auto Show, where it will be officially unveiled.